$10.00/lb. when you buy 5 packs. (1 lb. avg. per pack) This is a great sausage from our forest fed pigs supplemented with Non-GMO/Soy-Free feed. 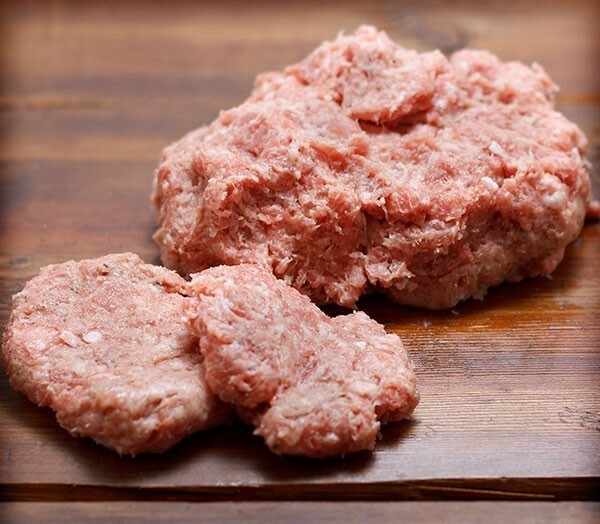 Though this is called breakfast sausage it is great for any meal.